Science that makes children want to learn! Science with the squishy bits left in! 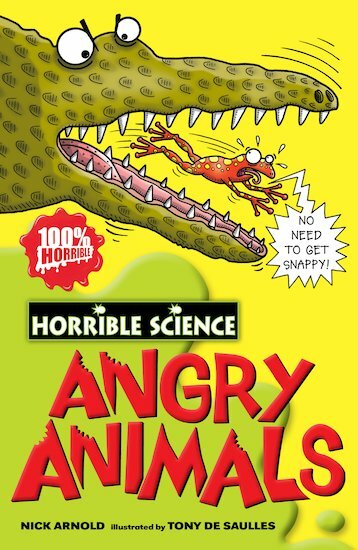 We all know what a challenge it can be to get kids stuck into science, but these award-winning books have the solution. With all the nasty bits that get learners begging to know more, and oodles of icky facts to shudder at, they’re squishy, squelchy, yucky – and amazing!